Coldwell Banker has found a creative way based on real estate to fill out thier bracket for this year's March Madness Men’s Basketball Tournament. 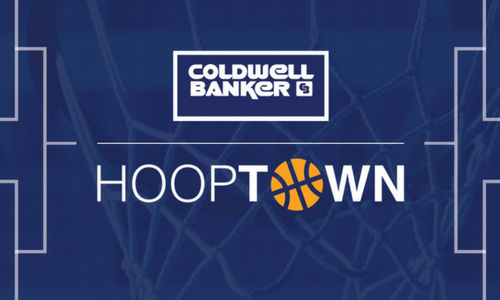 Using the power of big data via our brand’s proprietary app CBx, Coldwell Banker is picking this year’s Tournament winners based on real estate stats. The project is called "Hooptown Bracketology" and includes five real estate themed brackets that include: Most Expensive, Best Places to Live for Singles, Newest Builds, Easiest Towns to Move to, and Most Affordable. You can find out some fascinating info about each of the 68 elite college towns in Coldwell Bankers Bracket found here. What do you think about their final two picks? While Colorado's Division 1 teams didn't get into the bracket this year, I think our Denver Metro college towns have their own quaint reasons for people wanting to live and invest here. If you're considering selling or buying in the Denver Metro area - let's chat, and as always I value your referrals. Download your bracket here﻿ and comment on my Facebook Business Page how your picks fare this March! Good luck! I'm off to fill mine out.